BUENOS AIRES. LA BOCA. 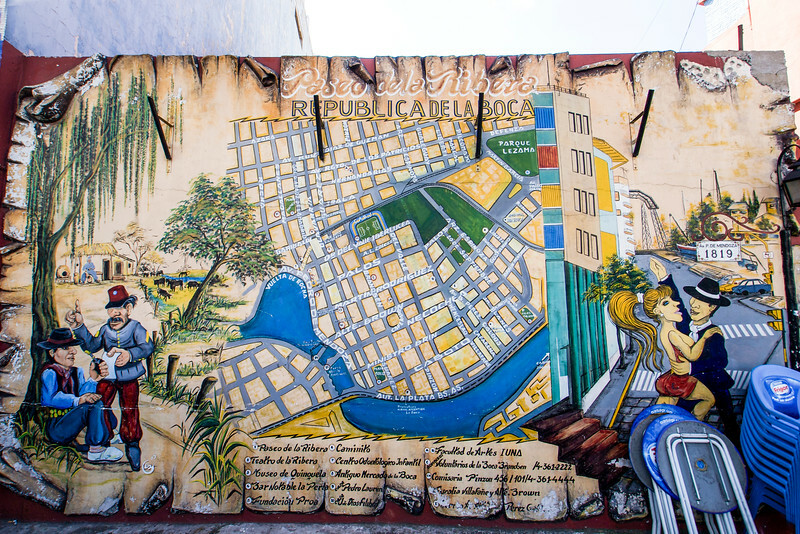 MURAL WITH MAP OF THE LA BOCA QUARTER AND TANGO.